2016 will see significant changes in financial reporting for the smallest companies as new and revised Financial Reporting Standards come into force. The intention of the new requirements is to reduce the financial reporting burden, but you need to start planning your transition to these new standards right away. This course can help you do just that. It explores the background to the changes, examines the accounting and disclosure requirements and considers the potential wider implications and planning aspects that should ensure a smooth transition. •	Understand the new accounting regime for small and micro entities. 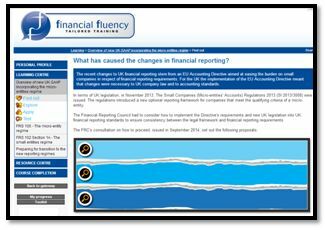 •	What has caused the changes in financial reporting? 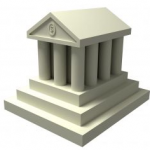 •	What is the new accounting regime for small entities? •	What is the FRS 105 micro-entity regime? •	What is the smaller entities regime (FRS 102)? •	How are financial statements presented in FRS 105? 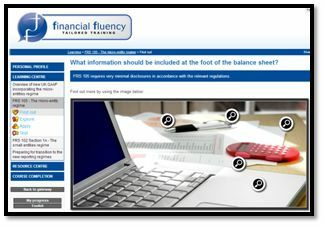 •	What information should be included at the foot of the balance sheet? 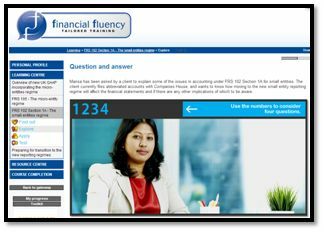 •	How does FRS 105 deal with accounting treatments? •	If eligible, how does a company decide whether to adopt FRS 105? 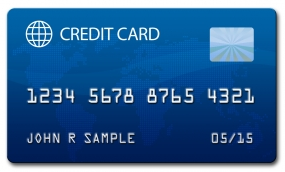 •	What is the key principle in adopting FRS 102? 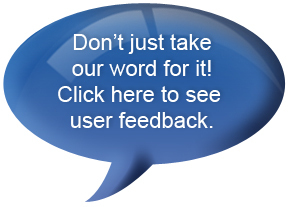 •	How are the financial statements presented? •	What are the accounting treatments? •	How do I account for the transition to the new regime? •	How can the main accounting impacts be identified? 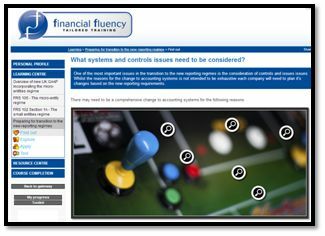 •	What systems and controls issues need to be considered? •	What might be the wider implications of moving to the new regime?